The name of this beautiful flower is derived from the Greek word for a rainbow. This is a fitting name, as iris flowers come in a variety of beautiful colors. These showy flowers are especially popular in the United States. They are also used extensively in horticulture worldwide. Although all irises are commonly seen in both home gardens and larger botanical gardens, certain varieties have grown especially popular. The bearded German iris, a hybridogenic species, is the most common type of iris used in home gardens. Other popular varieties include the Siberian iris, the Japanese iris, the rabbitear iris and the blood iris. 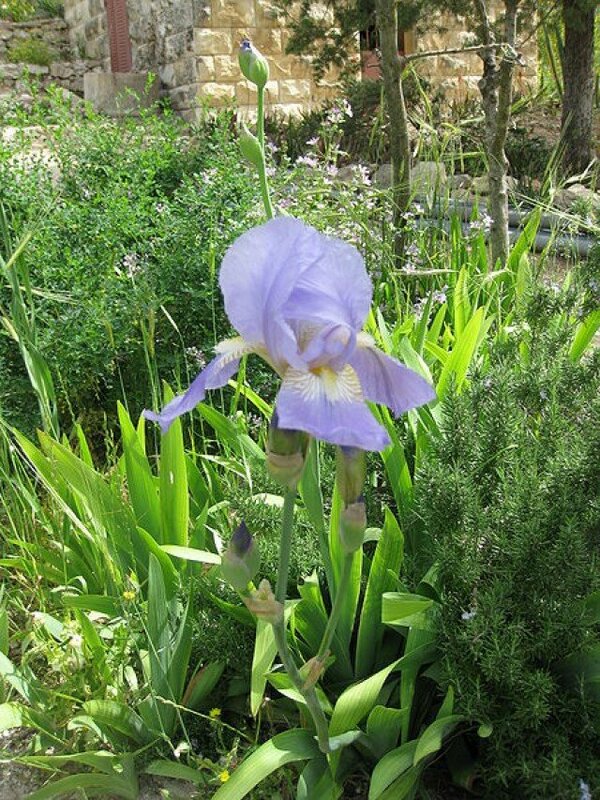 One reason that irises are popular in home gardens is that they are extremely easy to plant. Many gardeners consider irises the easiest perennial flower to care for. Irises should be planted in sunny areas, because they need several hours of sunlight each day. The soil in which they are planted should be well drained. 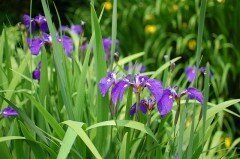 It may help to plant the irises o­n a slope, to ensure better drainage. The most successful irises are planted in July or August. Irises should be planted 1-2 feet apart. Don't plant the flowers too deep in the soil. Do not overwater. In most climates, rainwater will be sufficient.